An Ottawa sneak peek for A Good Madness brings a sentimental note to the Canada Dance Festival line-up, for dance icon Rachel Browne passed away one night while attending the festival in 2012. She was 77. 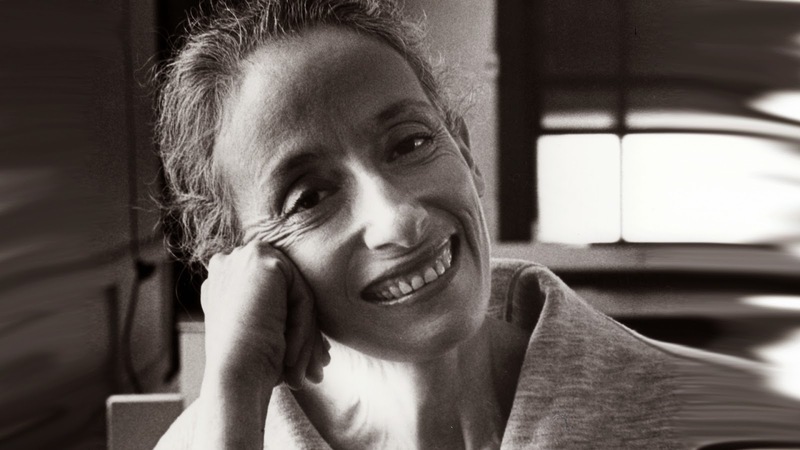 Browne received the Order of Canada in 1997 for her significant contribution towards developing modern dance in Canada. She founded the Winnipeg Contemporary Dancers in 1964, one of Canada’s oldest professional modern dance companies and the School of Contemporary Dancers in 1972, and her contribution to Canadian culture inspired countless dancers through her work as dancer, choreographer, and teacher. As a teacher, then, there’s a certain poetry to the fact that Browne passed away while in town to see the next generation of dancers perform at the festival. The documentary evokes her life and work through performance. A Good Madness, as Sturk says, “seeks a visceral and visual understanding of Rachel Browne, through her body of dance work, and through the bodies and souls of the artists who have danced with her…We see through the dance right into her. And we find a curious, outstanding, private human worthy of the lens we turn toward her soul; an inspiration to all of us to endure, to just do, to not put on airs, and to live our life honestly.” The clips (embedding disable by request) certainly hint at pleasure in performance. Further events will honour Browne’s contribution to the arts in Winnipeg in September and October 2014. A Good Madness also anticipates a run in the fall festival circuit, so Friday’s sneak peek offers a chance to get a leg up on a hot topic in the Canadian cultural scene. Please visit the Canada Dance Festival's website for more details. *Reviews are embargoed until the fall, so I won’t be able to weigh in on my thoughts, but please feel free to join in the dance and post your thoughts in the comments!